All beauty products are not created equal for all people. We all have different needs and priorities, which is great because it creates a diverse beauty market with a wide variety of products that we can all try, love and enjoy! With this in mind, I'd like to introduce you to Lucky Cloud, a brand based in Edinburgh, Scotland that prides itself on handmade natural skincare products that are 100% Vegan. All the products are small batch and made with raw, plant-based materials. Lucky Cloud's founder suffered from dry, itchy and eczema-prone skin, so this is a product line that was created to fill a need by a woman who understands what it can be like to have skin in need of proper TLC without irritation as a side effect. It's also worth noting that the products are only ever tested on people, never animals. Providing skincare solutions that don't harm the environment is also a priority and these products are enriched with vitamins too! Lucky Cloud products are free from parabens, formaldehydes, sodium lauryl or laureth sulphates, mineral oils and animal ingredients. 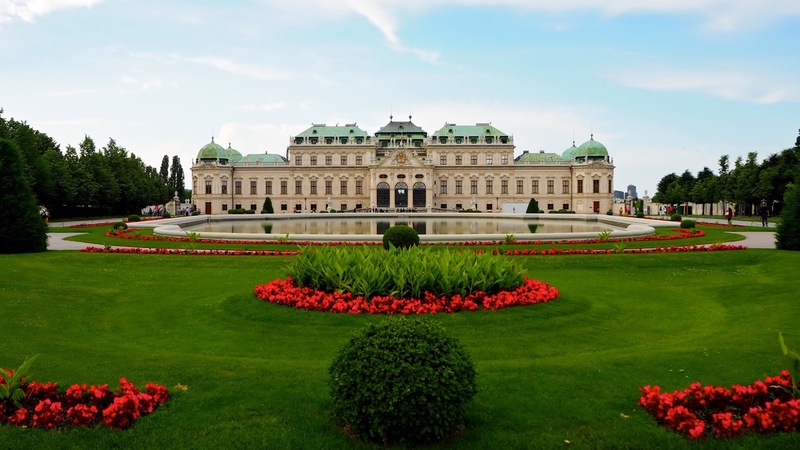 It's hard to imagine what's not to love here. I had the opportunity to test out two Lucky Cloud products - here are my thoughts. I love a citrus scent and Lucky Cloud Sweet Orange + Vanilla Body Milk takes the clean, fresh scent of orange and adds the sweetness of vanilla to it. It's heavenly! The lotion is super light, absorbs quickly into the skin and doesn't leave any greasy or oily film behind, meaning you don't have to wait too long to put your jeans on after applying it... I don't know about you, but this is a big deal to me! It's a lovely moisturizer that leaves skin soft, but is lightweight enough for regular, everyday use. 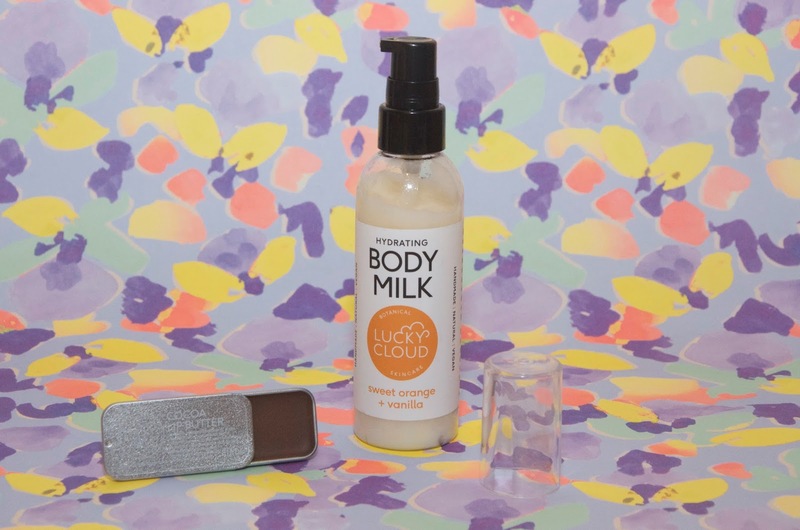 Lucky Cloud Sweet Orange + Vanilla Body Milk is suitable for sensitive skin and uses calendula oil which is notorious for helping scarred, damaged and irritated skin. Lucky Cloud Sweet Orange + Vanilla Body Milk is £10 for 100ml or £15 for 200ml and is available online via luckycloudskincare.com. The Cocoa Lip Butter is my favorite of the two products. It's so subtle, so the flavor isn't overpowering at all. 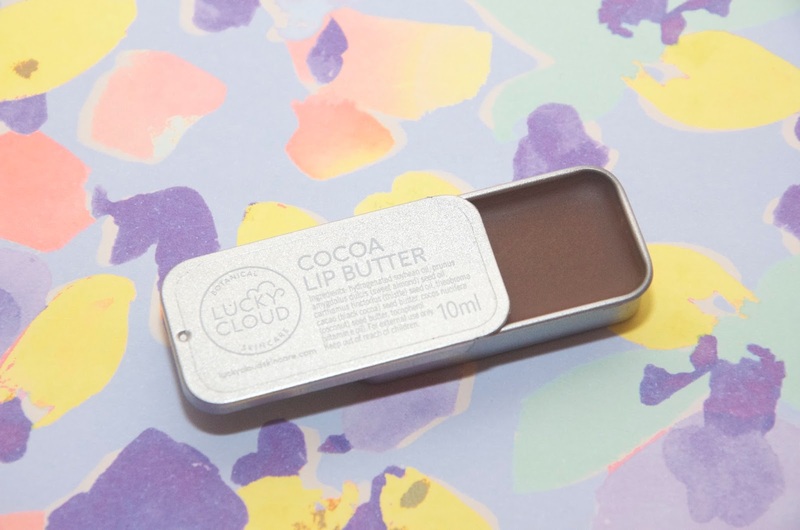 The Lucky Cloud Lip Butter is available in three flavors: Coconut, Vanilla and Cocoa. They are enriched with coconut butter, sweet almond oil, thistle oil, vitamin E oil, cocoa butter and soya wax. The packaging is a sleek & chic silver tin with a lid that slides, so it easily fits into a pocket or a small clutch if you need it too and it's so lovely for preventing and soothing chapped lips or simply moisturizing your pout. I'm a fan! The lip butters are £4 each and are also available online from luckycloudskincare.com. In conclusion, if you're looking for a fabulous Vegan skincare brand, I highly recommend Lucky Cloud for body care and lip care. They also do some pretty fabulous gift sets if you are shopping for someone who's Vegan this Christmas. For more information or to shop, visit luckycloudskincare.com.